The world has gone mobile in a big way, and smart devices have changed lives significantly – transforming the way we connect to the digital world while on the go. 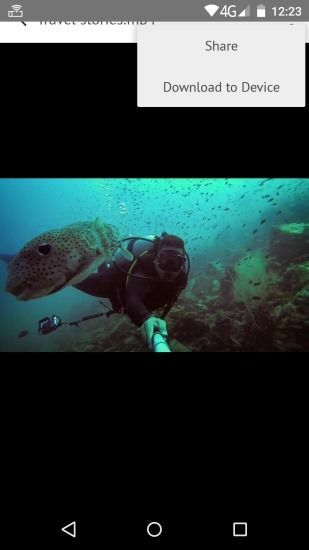 Communications, social media, entertainment, productivity, and even photography – mobile devices, or more specifically, smartphones and tablets, have revolutionised pretty much every aspect, leading to a scenario where being tethered to a cable is considered old school. The new-age devices have their own set of pain points though, and issues such as short battery life, poor connectivity, limited storage, etc keep reminding us of the tasks that are still marked work in progress… despite all the advancement in technology. Not that companies aren’t doing anything to address these issues. Take the issue of limited storage for example – cloud-based solutions tackle that head on and provide users with means to access their data anytime and anywhere. Still, these solutions need internet access to work, which is why most people prefer carrying their data with them. 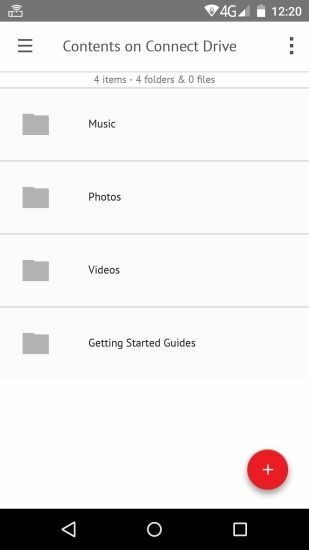 Most smartphones and tablets have their own restrictions on available storage, whether the internal storage can be expanded using memory cards, and whether there’s an option to connect external storage devices. 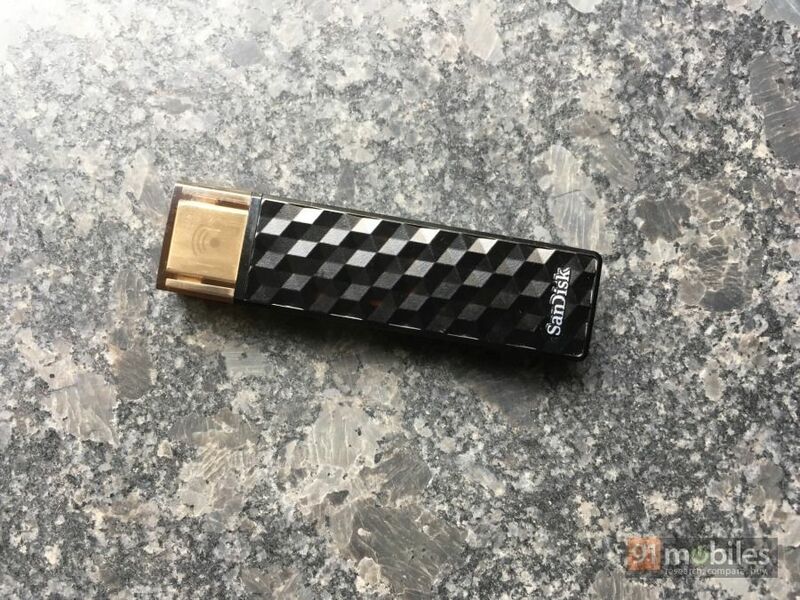 Sandisk’s Connect Wireless Stick comes across as a handy solution that lets you add storage to smartphones and tablets in a seamless, convenient manner. 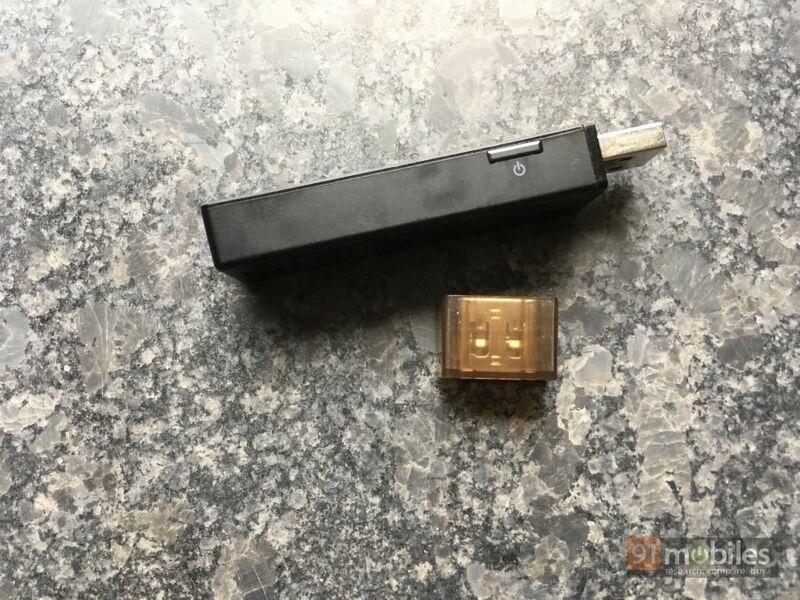 The device looks just like a regular USB flash drive, albeit, one that’s a little bulkier than normal. The plastic-wrapped flash drive won’t win any prizes for build quality, but the 3D geometric pattern on the top does add a bit of flair to the looks. 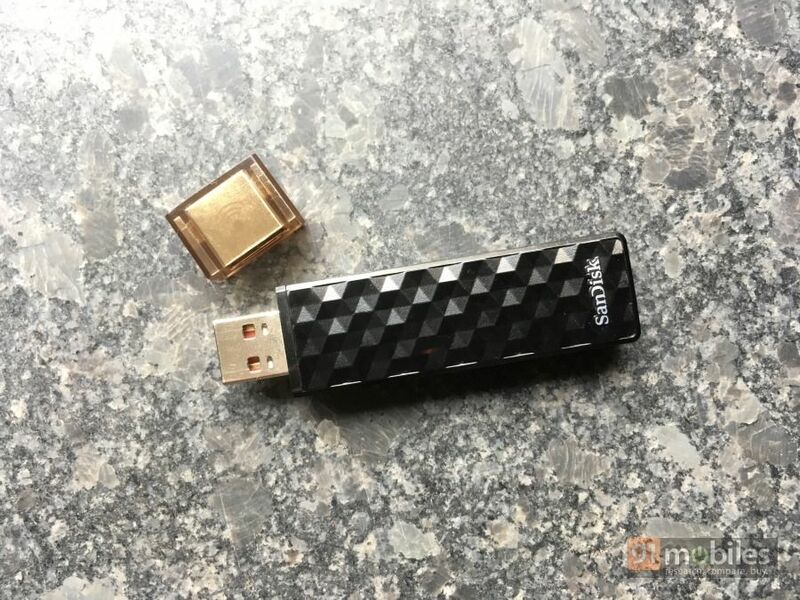 At one end, you’ll see a regular USB connector that plugs into your laptop for data transfer – making it no different than a conventional flash drive when you use it this way. However, thanks to a couple of nifty tricks up its sleeve, the Wireless Stick, transforms into a portable storage solution that can not only add gigabytes of storage to multiple smartphones and tablets simultaneously, it can do so sans wires and is platform agnostic to boot. 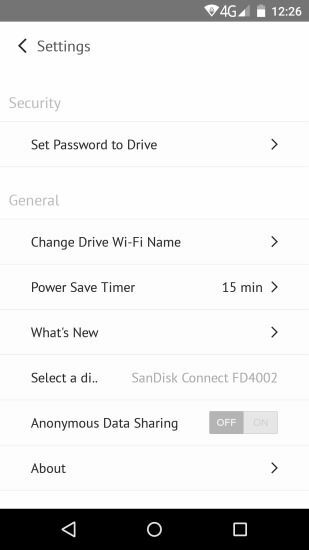 You see, the Sandisk Connect Wireless Stick has a built in battery, and can also create its own Wi-Fi network, which your phone and / or slate can connect to and transfer data back and forth. A tiny LED hidden on the fascia indicates status, while there’s a power key placed on the side. The Stick works with your phone or tablet through the Connect Drive companion app, which is available for both Android as well as iOS platforms. Up to five devices can connect to the Stick at one time, though if you’re streaming video off it, the limit is three simultaneous streams. When you install the app for the first time, it offers a simple way to connect and pair with the Wireless Stick, and once you’ve done that, the same app can be used to access and transfer data, play music or videos, and view documents. Worth noting that the Connect Drive app has basic music and video players built in to let you play media off the drive directly. 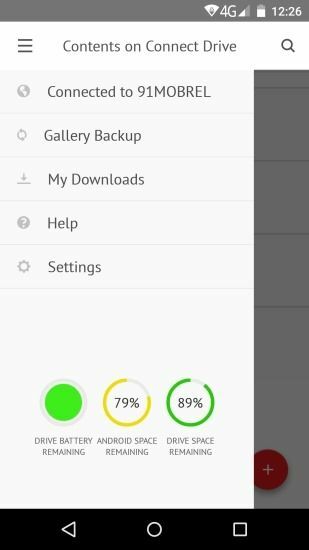 The other functions offered by the app include Camera Roll backup, contacts backup, indication of the remaining drive battery, and indication of remaining space both on the drive as well as the connected phone or tablet. 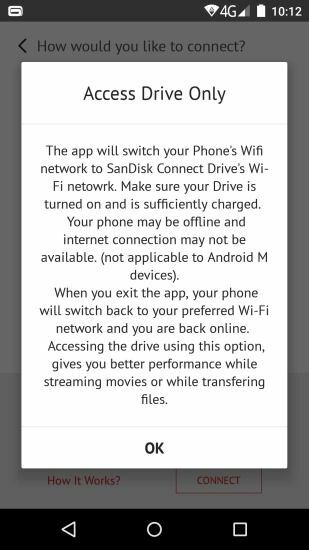 Since the phone and /or tablets you’re using with the Wireless Drive connect to the latter’s Wi-Fi network to access stored data, this means that you’d end up losing internet connectivity on the smart device. 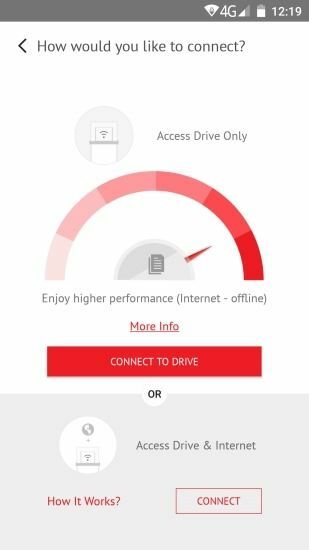 To get around that, the Connect Drive app also lets you pair the drive directly with available Wi-Fi networks, and you can then access the drive’s contents over the same network as well. In other words, both your phone/tablet and the drive can be connected to the Wi-Fi network at your home or office, and work seamlessly with each other. 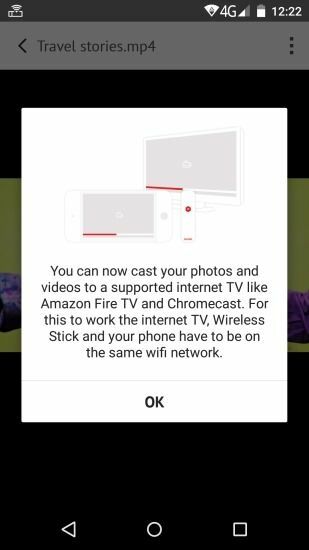 This also enables casting of content stored on the drive to internet TVs like Google Chromecast. Of course, the Connect Wireless Stick also offers a way for your laptop to hook up to it wirelessly. Just connect your laptop to the drive’s wireless network and use a specific URL from your browser to access it. However, just plugging it directly into the laptop’s USB port is more convenient. Do note that the Connect Stick uses USB 2.0 speeds, so you can’t expect blazing fast transfers even when it’s connected directly. However, connecting it to a laptop’s USB port also juices up its battery… so you’d need to do that anyway. Or you could also connect it to a regular wall charger, or just use a power bank to juice it up while on the move. Talking about battery life, you can expect the Stick to last for about a day with mixed usage, though if you’re streaming video off it, it’d last you a little over four hours on a single charge. The battery life would of course, get impacted negatively if multiple devices stream off it simultaneously. Again, don’t expect fast transfer speeds, but in our usage, streaming HD videos to three devices simultaneously worked flawlessly – the videos were a tad slow to start playing, but we didn’t encounter any jitters. The Sandisk Connect Wireless Stick is available in different capacities, ranging from 16GB all the way up to 200GB. The pricing for the 16GB model is Rs 2,390, while the 32 gig version will cost you Rs 3,190. Moving to higher capacities, the 64 gig drive can be yours for Rs 4,790, the 128GB carries a sticker price of Rs 7,990, while the 200GB stick will deplete your bank account by Rs 9,990. As you read this, the device is available for lower on Flipkart as part of a limited period offer, so it could be an opportune time to buy. And it’s definitely worth buying we think, especially for those who juggle a variety of different devices on a daily basis. Not only is a boon for those seeing ‘storage full’ prompts on their phones or tablets, but also highly convenient even otherwise when you’re out and about.